Time’s Tempest is an epic journey, with so many twists and turns my head is still spinning. There is action throughout, and the intrigue, the sheer excitement of the journey had me completely hooked. I love conspiracy theories, so add in science fiction, prophecies, destiny and a fight for the truth, and it equals one grand adventure. One which is too good to miss. 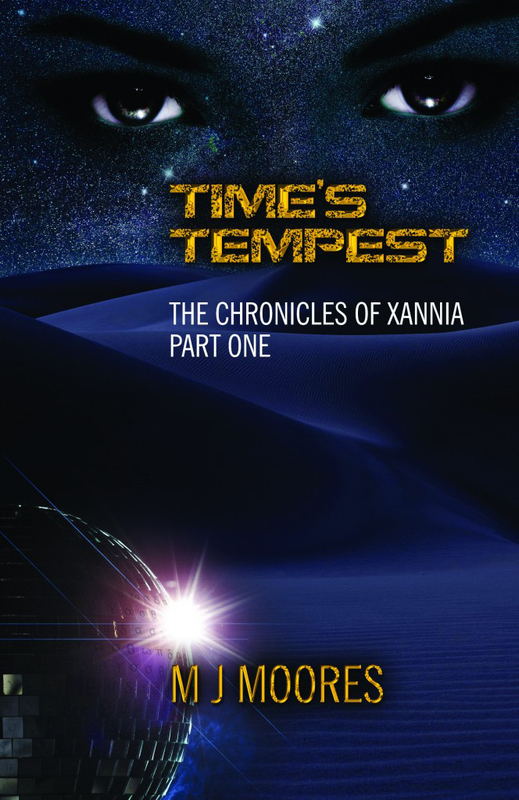 I found myself immersed in a new world, and life on Xannia was extraordinary. The hierarchy is well established in the beginning, introducing the Kronik and their own brand of government. M.J. describes the world beautifully; the descriptions are well written and the colour she provides is exquisite. The novel is told from Taya’s point of view and I really loved her character. It’s not only her strength and resilience, her sense of authority. It is her quirky ways and the fact she has real heart – that’s what really draws a reader in. Taya is a government contractor who accepts a mission to guide a prophet and his followers into the Deserts. What begins is more than a journey of discovery. The group face danger at every turn, but within the danger, the conflict and the quest to find the ultimate truth, there is a deep sense of connection. In its essence, it is a beautiful love story. The relationship between all the characters is engaging, often electric. The first time Taya meets the prophet, Dezmind (face to face), I could feel the power in them, and the more time I spent with them, the more I grew to love them. But I liked getting to know each member of the group as they journeyed together, fought for each other, and drew on each others strength. I can’t say too much about what they faced in the desert, without giving too much away. I enjoyed it so much I don’t want to spoil it for you. I said it earlier – this story is too good to miss. M.J. Moores began her career as an English teacher in Ontario, Canada. 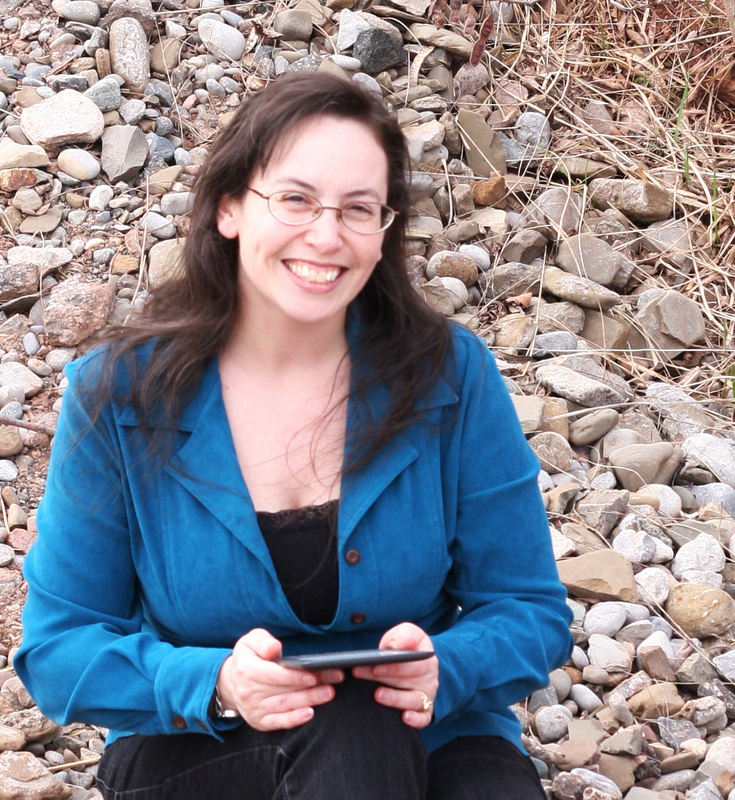 Her love of storytelling and passion for writing has writing has stayed with her since the age of nine. M. J. relishes tales of adventure and journeys of self-realization. She enjoys writing in a variety of genres but speculative fiction remains her all time favourite. Definitely sounds like something I’ll have to check out! Honestly, the reality of having written and published a book is only just hitting home this week – especially today with your insightful and inspiring review. This truly shows me that what I have to offer is ‘reaching’ people – now that’s a high let me tell you, lol! Thank you – I’ll enter the moment I get home 🙂 How exciting! Good review. The story sounds interesting. Another one to add to my to-read list…. Pingback: Review: Cadence of Consequences: The Chronicles of Xannia Series (Book 2) by M.J. Moores | A place to write, read, discuss and explore the literary world.